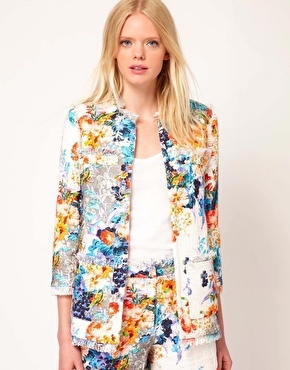 Every Spring-Summer, the floral print debuts on the runways as THE fashion trend. And every year, I'm always fascinated. But I never actually buy! My closet hardly ever has prints now. Back in my 20s, all my clothes featured prints, stripes being a favorite. Then after I got pregnant in 2010, I found myself wearing solid-color clothes, mostly black and gray. How on earth did I become so boring? 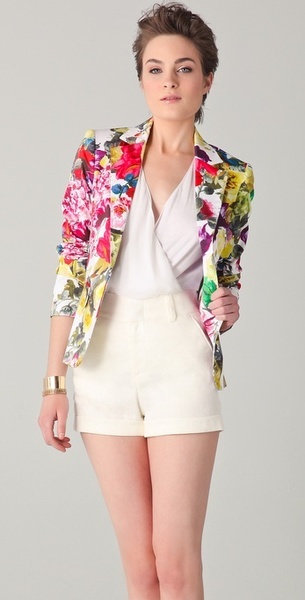 It is time I start snapping up clothes with the colorful floral print! 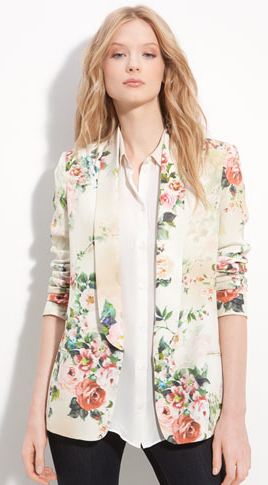 My current obsession: the floral jacket and floral denim. I actually didn't care for the floral denim. I remember smirking when I was seeing lots of it on OK! magazine, which I used to edit. I mean, really. 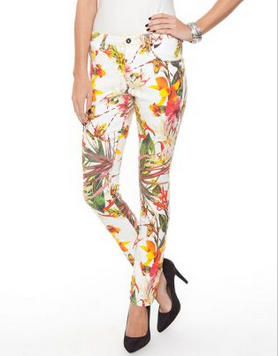 Floral pants. So 90s! And if it isn't skinny enough, it will look like pyjamas! But Olivia Palermo changed that for me. 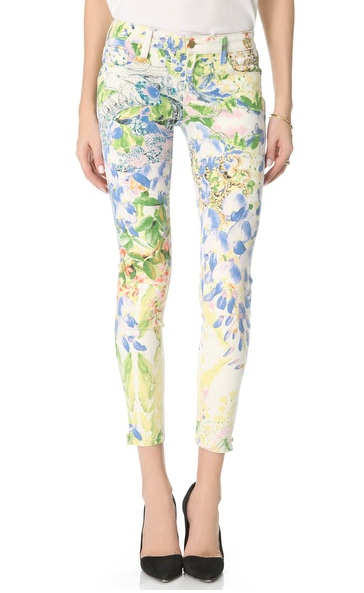 So now I need floral pants, too! I just find them a little scary. After all, if I don't look good in a floral jacket, I can always take it off. Can't do the same with my pants! But, okay, okay, I will try it! 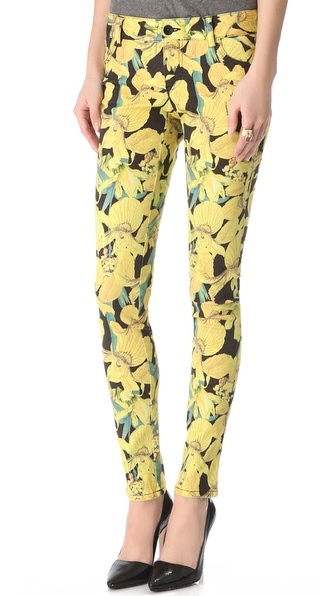 Dare me so I will actually feature florals on Topaz Fashion! oh my gosh this is so pretty and so "me"! I like them too! 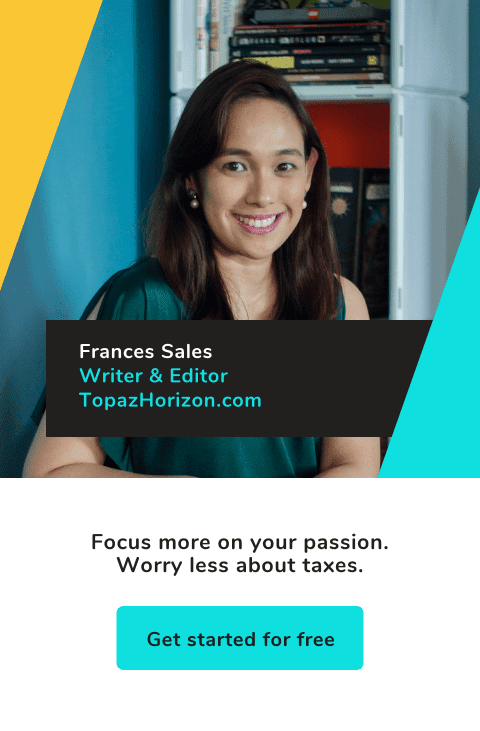 Ibenta mo na sa Sulit.com.ph! 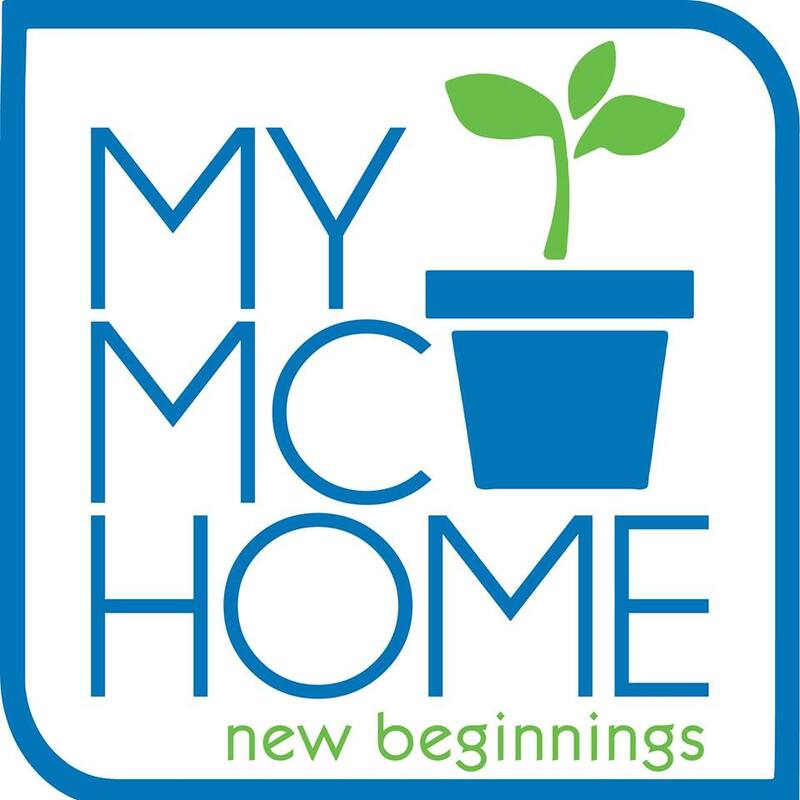 Get your financial life in order. Now na!